​​​​​​​Mature Warning: contains graphic and written content of a mature nature, including violence, sexual themes, and strong language. Reader discretion is advised. 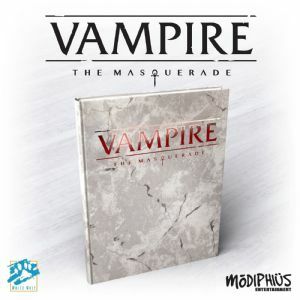 The Camarilla society is explored in this sourcebook for the Vampire: The Masquerade 5th Edition Roleplaying Game.